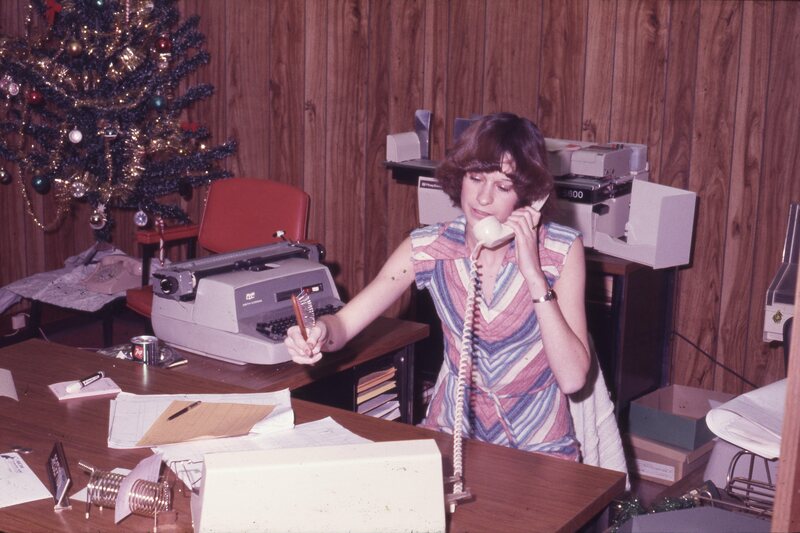 A CKVR receptionist at the switchboard on Beacon Road. Home/A CKVR receptionist at the switchboard on Beacon Road. Tags: Ardagh Road, Beacon Road, CKVR.